An electrical circuit is composed of: a resistor, a capcitor and an inductor. 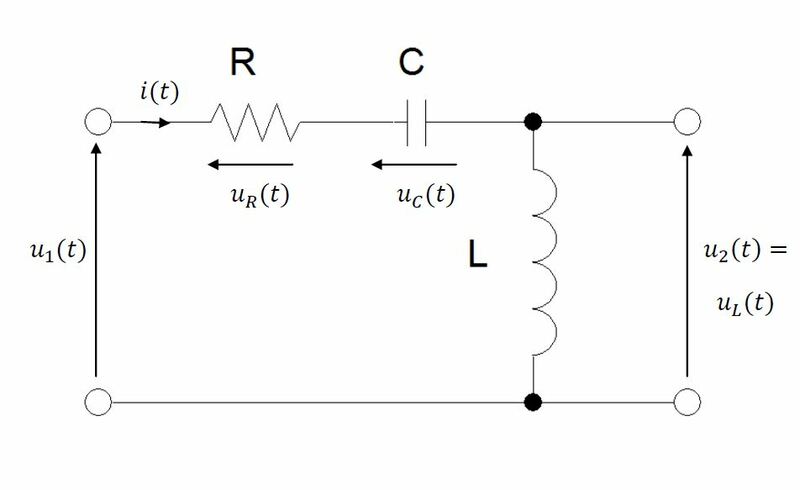 A dynamic model for the considered circuit will be defined in form of a transfer function and state space representation equations. An example where a transfer function H(s) and the state space representation equations are defined for a series RLC circuit. As a result the dynamic model of the considered electrical system will be obtained in two forms. 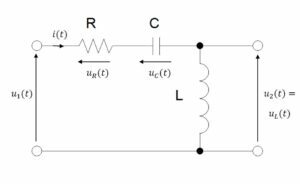 The considered electrical circuit is composed of three components: resitor, capacitor and inductor.